If you can master the nuts & bolts of Digital Marketing Sales Funnel creation – you have mastered the game of converting the traffic into sales. Let’s see what it takes to build a digital marketing sales funnel. Everyone knows the basic steps – drive traffic to your website, get subscribers, followers. You can get guides on how to get leads, likes and visitors on every corner, but few people can tell you what’s behind the fancy words and pretty numbers. How does traffic translate into actual money in your wallet? Even if you do know how to monetize your audience, chances are you have no idea whether your digital marketing sales funnel is viable. In fact, research shows that as many as 45% of European marketers struggle with determining the ROI (return on investment) of their marketing campaigns. Website interaction time and traffic estimates merely give a gist of how effectively your digital marketing sales funnel converts into sales. Highly targeted sales funnels in this case are the number-cruncher’s best friend. Just like real world funnels, digital marketing sales funnel move something from point A to a targeted location at point B. In the perfect scenario, a sales funnel gets your prospects where you want them to be – among the list of your clients. Unlike real world funnels, you don’t have to clean it after every use – it works for as long as you have the right material (prospects) to pour into it. and how many of them eventually purchased something from you. In other words, you can clearly measure the effectiveness of your digital marketing sales funnel, and tweak it accordingly. This gives unprecedented room for improvement, as compared to other marketing techniques, and there are companies known for tweaking their sales funnels for decades. Although skeptics often argue that sales funnels are obsolete in today’s marketing, mainly due to the unpredictable nature of the buyers, those who do use sales funnels don’t seem to be complaining. According to research performed by the Annuitas Group, nurtured leads that went through a proper sales funnel placed 47% larger purchases than non-nurtured leads. In the perfect scenario, between the time someone hears about your company and the point where they click the “buy now” button, your leads will have been convinced about the utter brilliance of your offer. The digital marketing sales funnel works as both a marketing tool and a filter, bridging the communication gap between you and your lead, and at the same time taking only qualified prospects to the next stage. This is what a sales funnel would look like in the 70s. Nowadays, there’s usually a website involved. The idea is to work it up little by little with very “soft” sales techniques that gradually build up into a compelling offer. One of the best and most easily measurable techniques is sending out an e-mail series to subscription list leads, starting off with informative letters, which gradually turn into sales copy. You approach your client and softly pamper them, until they’re ready to buy. It’s the exact opposite of cold calling (or sending out random e-mail blasts), which is precisely why it works so well. If you find the balance between being the nice guy and being a salesman, the results can be ground-shattering. It’s also relatively easy to track your progress on the scale of 1 to three digit percentage increase in sales. 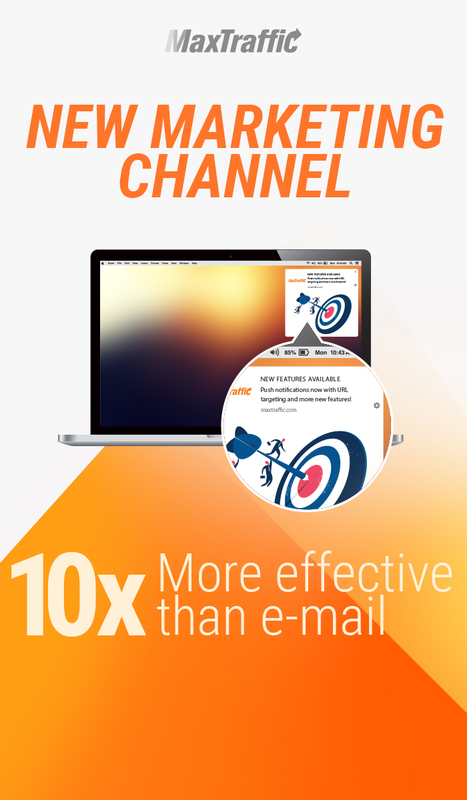 According to DemandGen, lead nurturing e-mails get between 4 and 10 times higher response rates than standalone sales e-mail blasts, making e-mail digital marketing sales funnel one of the most powerful tools in the marketer’s arsenal. 1. Make sure the leads you get are suited for your sales funnel. If people subscribe to a mailing list on a website about office desks, sending out an e-mail series about nano-electronics to that list won’t do you any good. 2. When developing an e-mail series, focus on the informative part. Your prospects didn’t sign up to your subscription list to be bombarded with hard sales copy. The key is to make your leads actually look forward to the next letter. 3. Establish yourself before trying to sell. As you progress in the sales funnel, make sure you create the image of a professional. Build credibility and trust. This can be achieved with practical tips, video guides, e-books etc. 4. Sell at the end, and sell hard. Give your prospects a compelling argument why your offer is exactly what they’ve been looking for. For instance, a fitness guide selling an exercise handbook may be saying “I trust these tips have already helped you, and you can be sure to find even more in-depth guides in my brand new book” at the end of his workout routine e-mail series. Now it’s your turn to build your funnel! Now that we’ve established the basics, you can start considering whether your business is compatible with the sales funnel strategy. Guide on how to set up a squeeze page. & let us know if you need help with building your funnel.